Organic and conventional cow and goat dairy, including milk, yoghurt, cream and butter. From bag-in-box to big bags and everything in between. We offer tailor-made solutions for the industry, such as food processing companies. Your own dairy brand, supported by our expertise. We arrange dairy the way you want us to. Tailor-made, including packaging and logistics. We guarantee competitive prices, consistent quality and on-time deliveries. Discover our brands. Produced in accordance to the highest quality standards, state-of-the-art production techniques and a sustainable supply chain. For many years, our family business has been a specialist in the production and development of dairy products with high quality standards. Innovation is second nature. 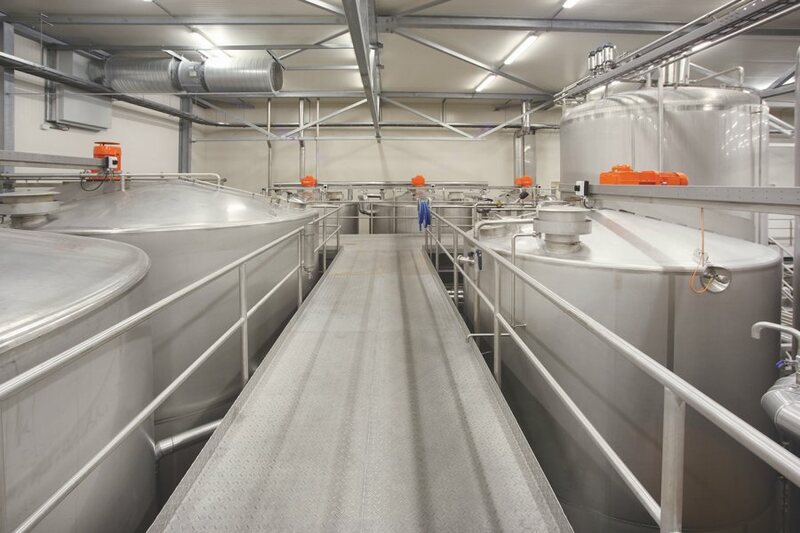 With our state-of-the-art dairy plant we will guide you along the way, even in complicated matters. Open and flexible. We are a horizontal organization. Therefore, we guarantee fast handling of all procedures. From the Netherlands to China, halal to kosher, our approach has no boundaries. 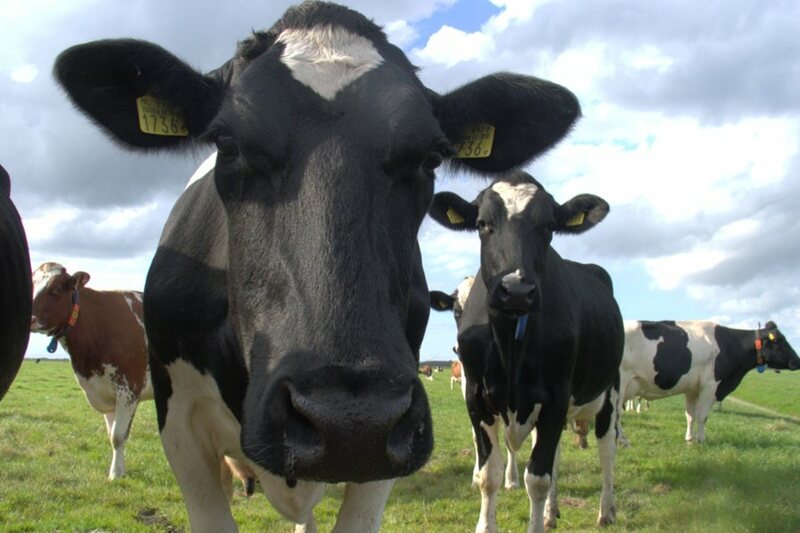 100% Dutch quality dairy for everyone. 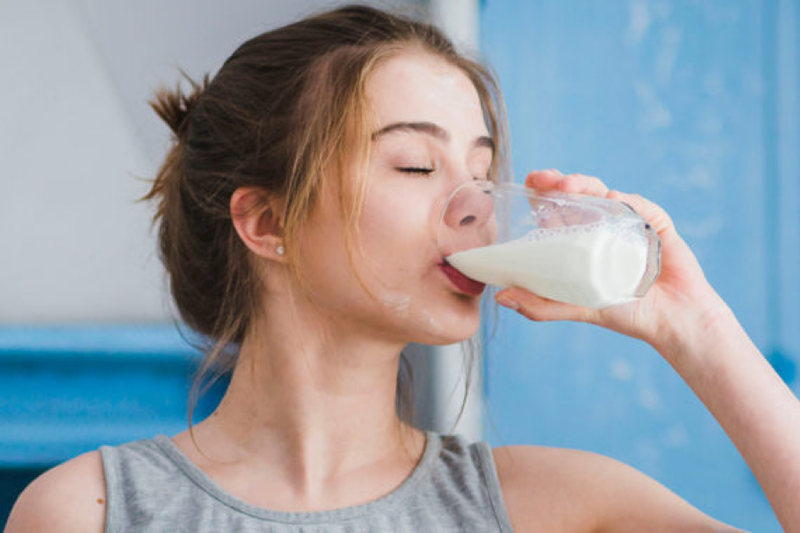 Veco Zuivel is a leading and innovative dairy company, which converts fresh milk into various dairy products of high quality. 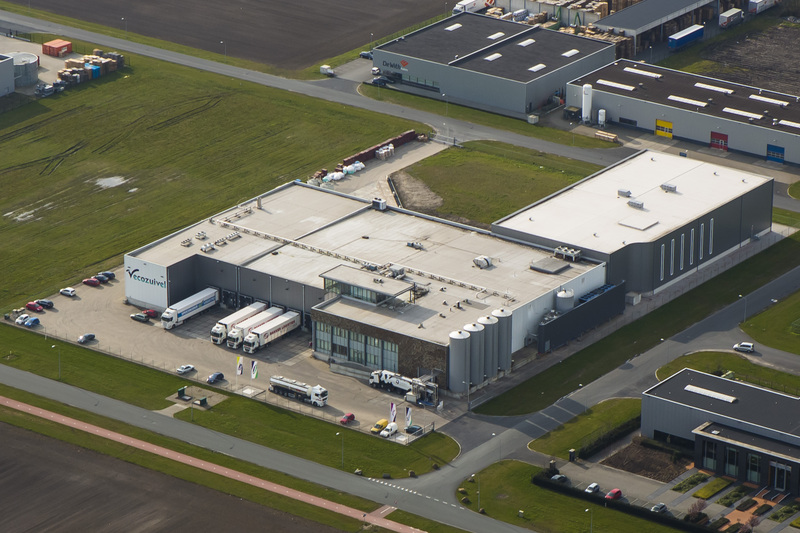 Through our modern and efficient production lines, we produce Dutch quality dairy products according to the highest standards of BRC food grade A. Our flexible and open family business is supplying all major retail chains in the Netherlands. Our products for industry are supplied all over Europe to various food processing companies including multinationals producing A-Brands. Last but not least our products also can be found in the Far East. Organic and conventional cow and goat milk, yoghurt, cream and butter for industrial purposes. Your own dairy brand, our expertise. Your full-service solution at hand. Get familiar with our Vecozuivel brand. Dairy products of high quality at competitive prices. Veco Zuivel takes care of everything. We are your full-service supplier. Diversity is part of our DNA. We offer dairy of all types and sizes. For every audience and diet. Innovation is second nature. Due to our modern and efficient production techniques we are capable of getting a lot of things done. Quality and hygiene are important are our most important drivers. Our working methods extends beyond Dutch and European regulation. Respect for people, animals and environment is central to our family business and the way we work. B2B, private label and our own brands: we are a full-service supplier. Veco Zuivel provides milk, yoghurt, cream and milk powder. Also according to dietary needs, such as halal, kosher and lactose intolerance. 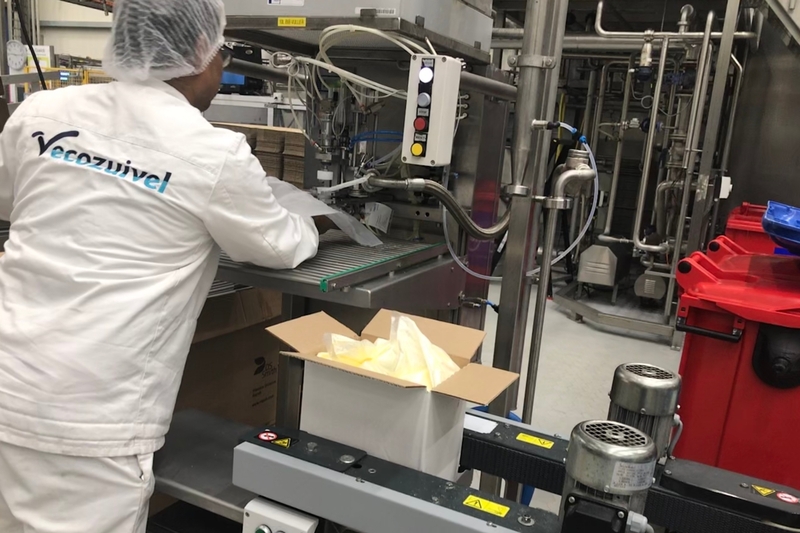 At Veco Zuivel’s R&D center new dairy products, such as A2 milk, are developed, due to short paths between product research and sales. Veco Zuivel has very high quality standards, also when it comes to food safety. At Veco Zuivel you’re not just a number. However, we’ll always offer you first-class service. Veco Zuivel really thinks along with us and our needs. Due to their knowledge and expertise our private label is performing above expectations! Thanks to Veco Zuivel, we were able to acquire fresh dairy of Dutch quality. Quite unique! We consider Vecozuivel’s brands as a welcome addition to our store shelves!